Are you prepared to defend yourself at a moment's notice against a real-world threat? If you want the answer to be "yes," then try out one of the world's most effective self-defense systems with our Krav Maga Classes at Alliance Culver City. If you find yourself or a loved one in danger, you won't have a moment to spare. That's why Krav Maga teaches the most efficient movements possible, helping men and women around the world become more powerful and explosive with simple self-defense strategies. 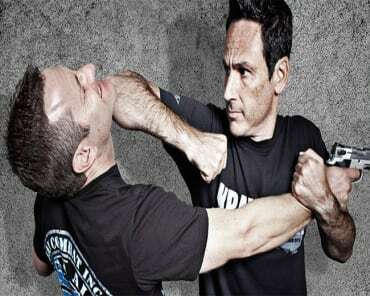 Whether you're attacked or forced to defend yourself, our Krav Maga classes in Culver City will prepare you to act at a moment's notice, without the wasted movements and drawn-out rituals of many traditional martial arts. We're ready to show you how incredible this self-defense system can be. 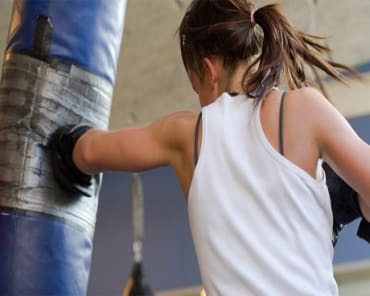 Get started with our Krav Maga Classes at Alliance Culver City and rely on our trained professionals to help you get in great shape and learn self-defense skills that you simply can't get anywhere else. To get started, all you have to do is fill out the short form on your screen now. We'll take it from there.